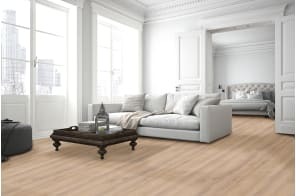 Many people want a white floor but worry that they’ll tire of it. 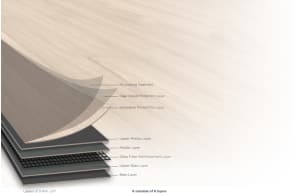 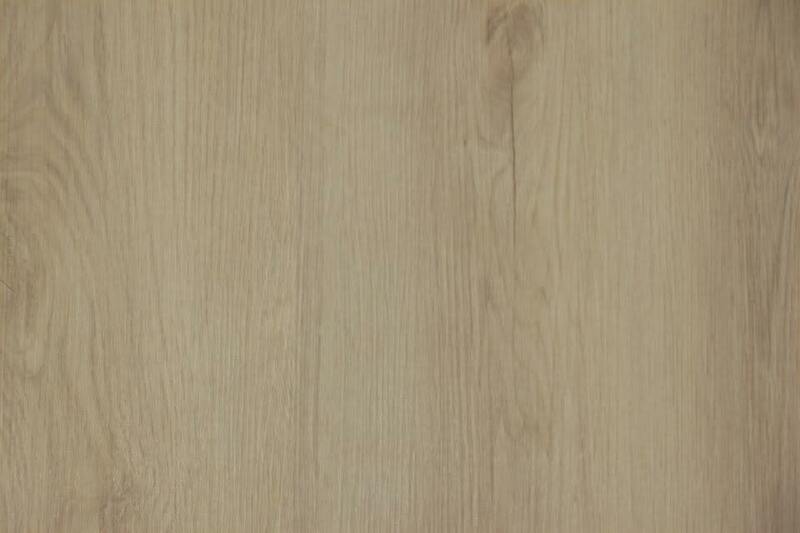 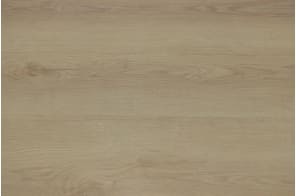 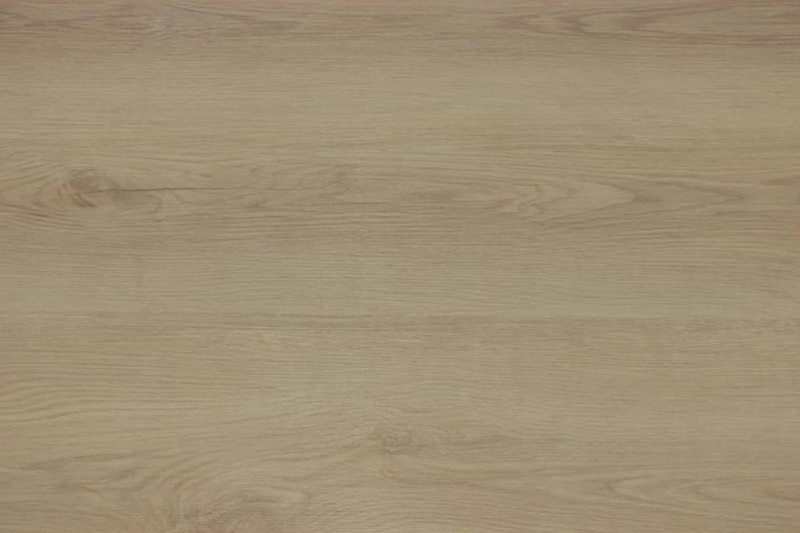 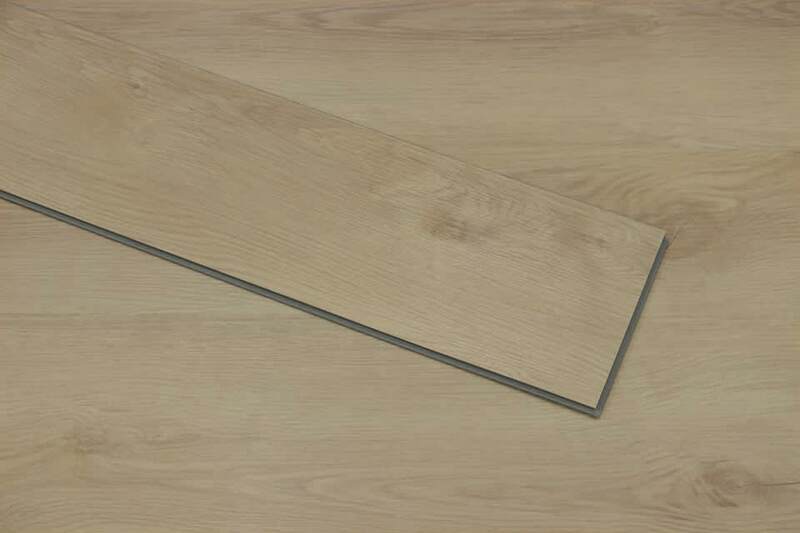 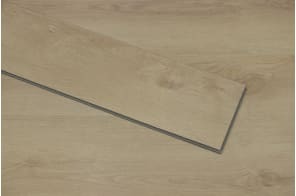 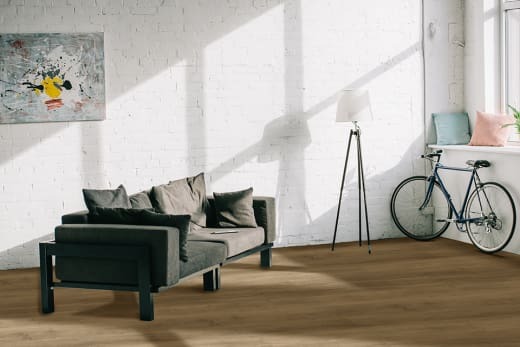 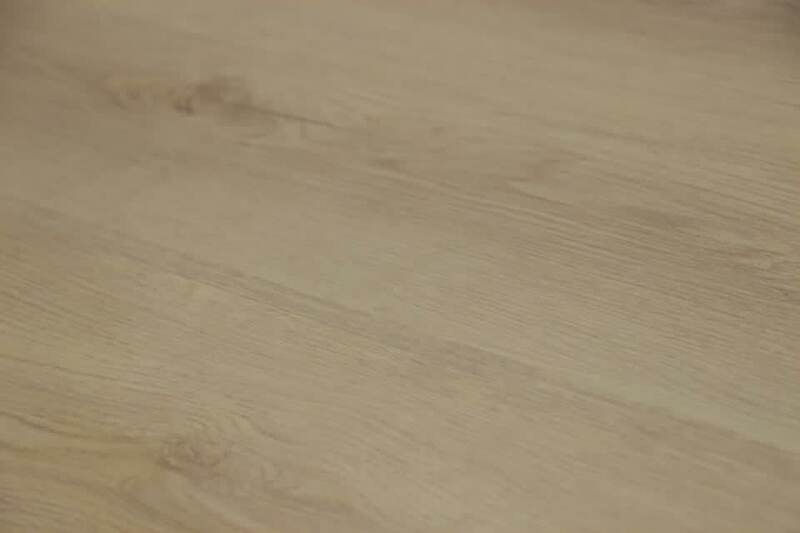 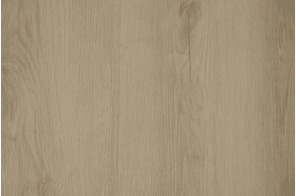 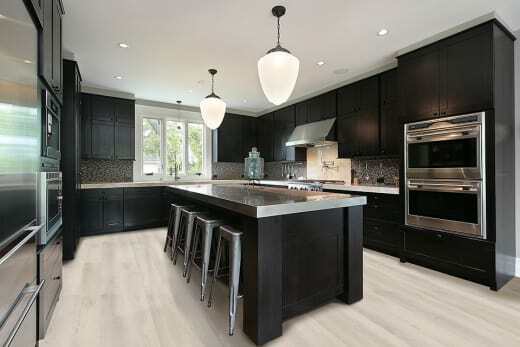 If this sounds familiar, then this Br White Oak Luxury Click Vinyl flooring is the ideal option. 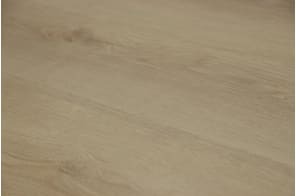 With its overall light and white feel, it also has a hint of brown in it which reduces the whiteness, yet leaves it looking really natural. 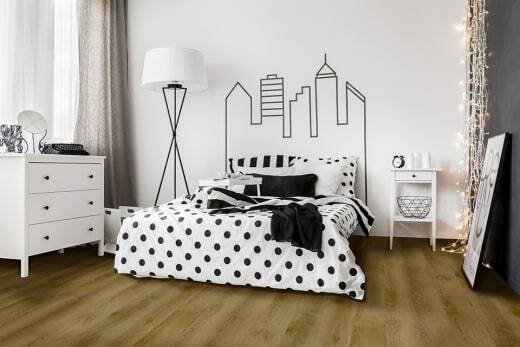 This almost mushroom coloured floor is perfect for a room that’s neutral, monochrome or even a riot of colour. 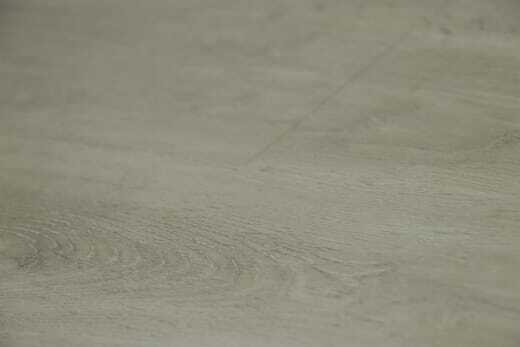 In fact, no matter what your colour scheme, you can’t go wrong with this classically neutral floor. 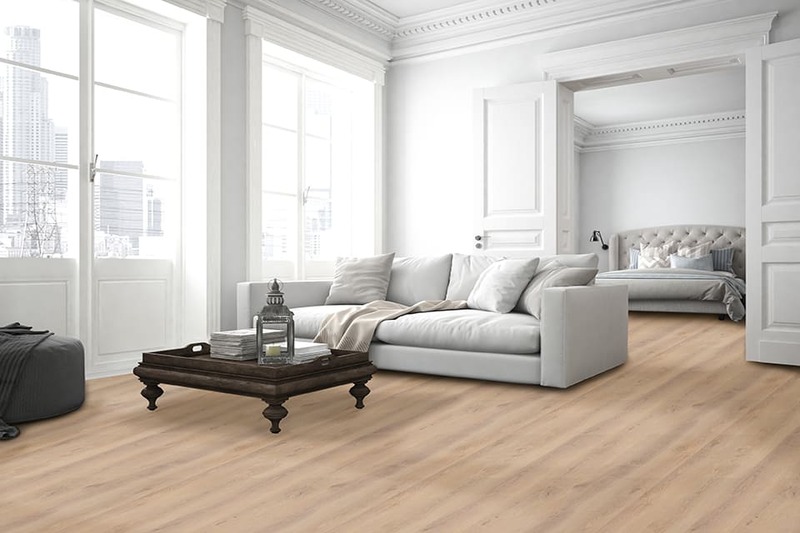 Fast to fit and extremely affordable, it truly has everything going for it.